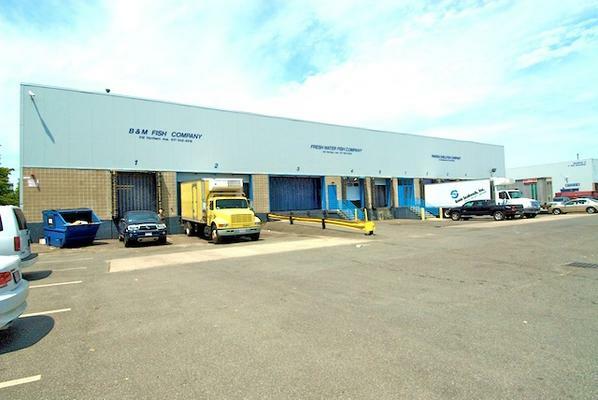 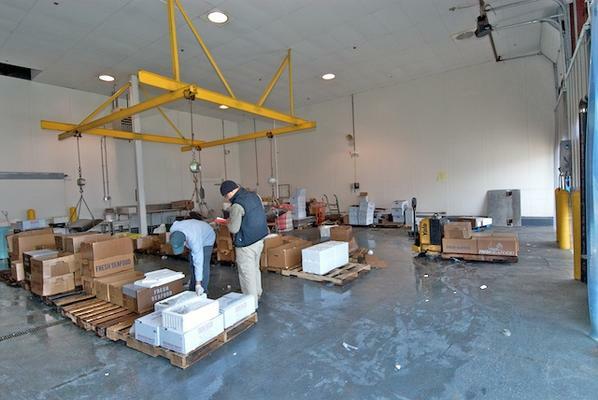 Perishable Management Services was the Sole Broker in the transaction and coordinated the Sale between the Parties, Seller, ST Properties and the Buyer. 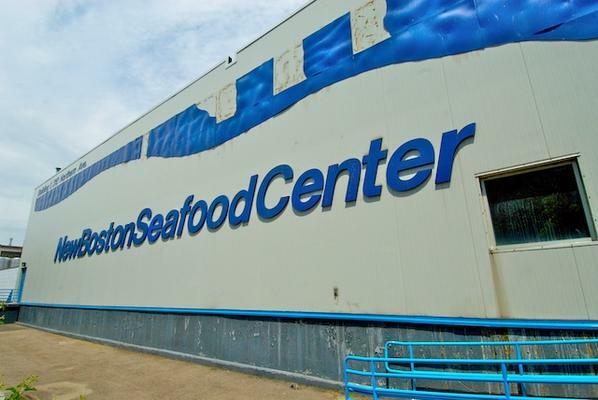 New Boston Seafood Center, developed by the City of Boston & Pilot Development Partners in 1997. 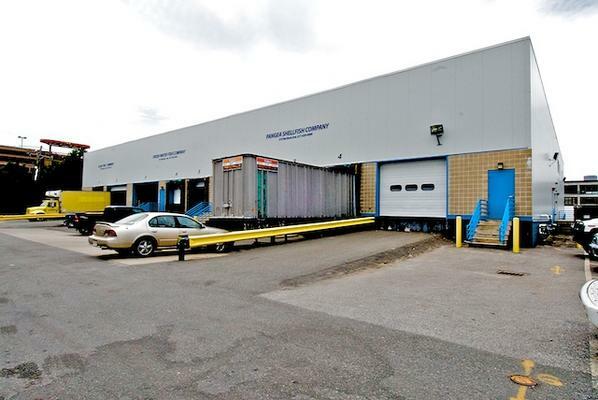 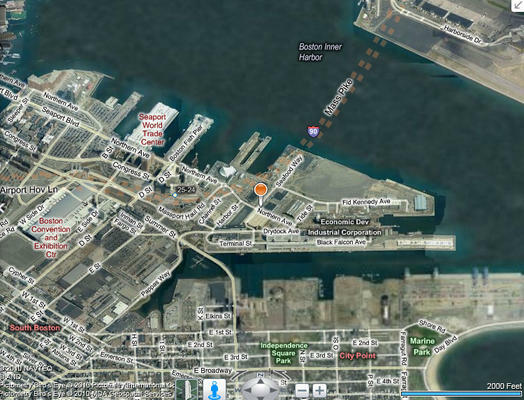 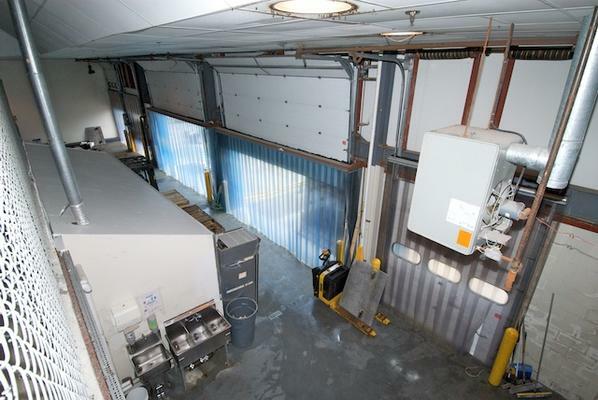 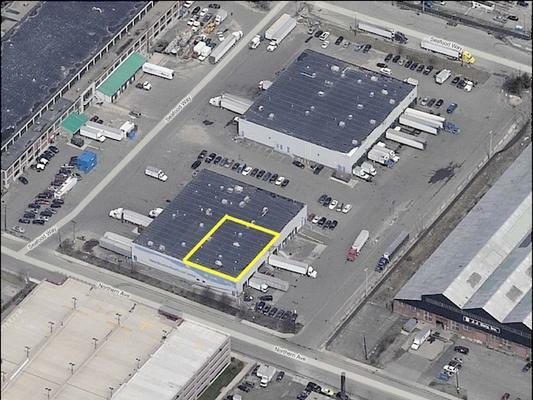 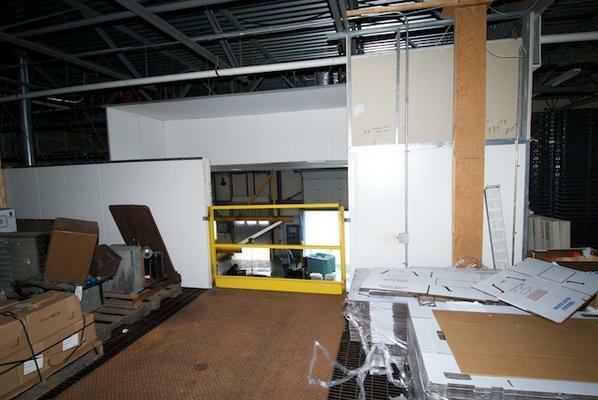 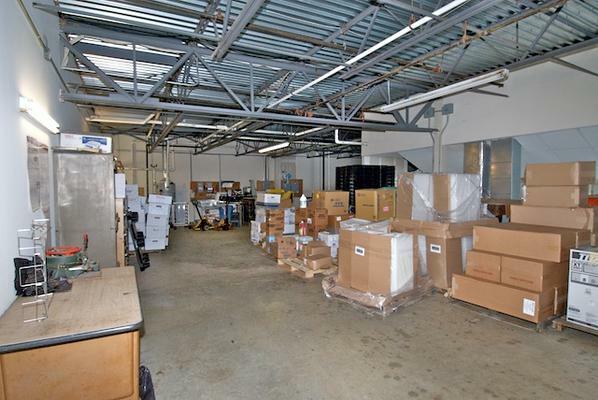 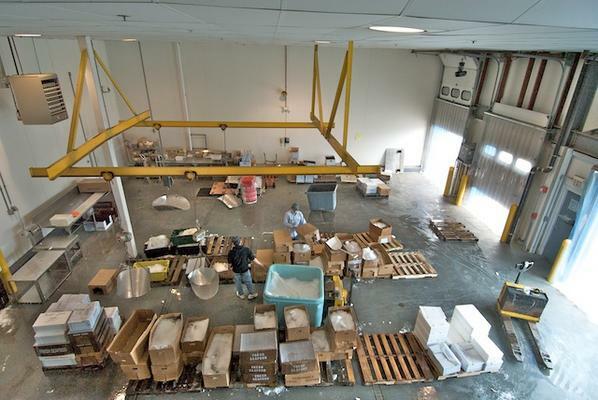 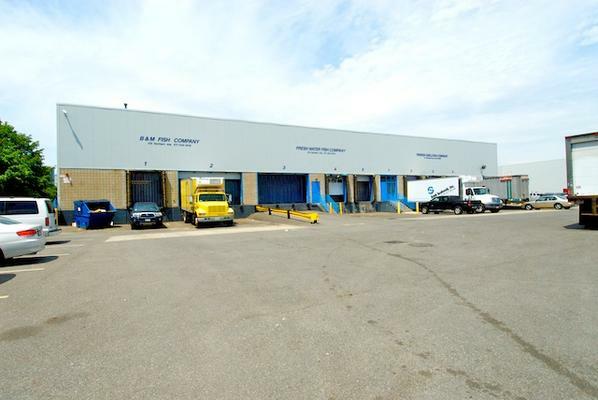 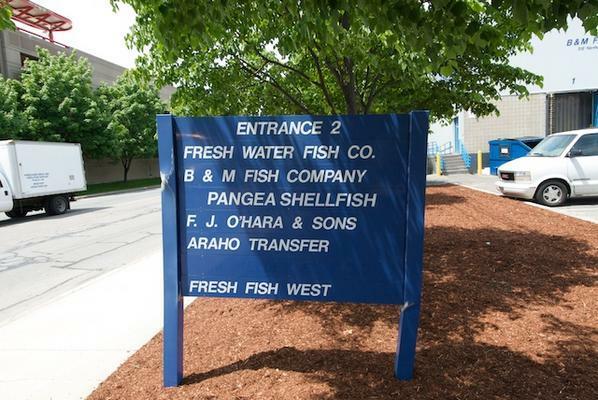 Massport has pursued the development of state-of-the-art seafood processing facilities in several phases. 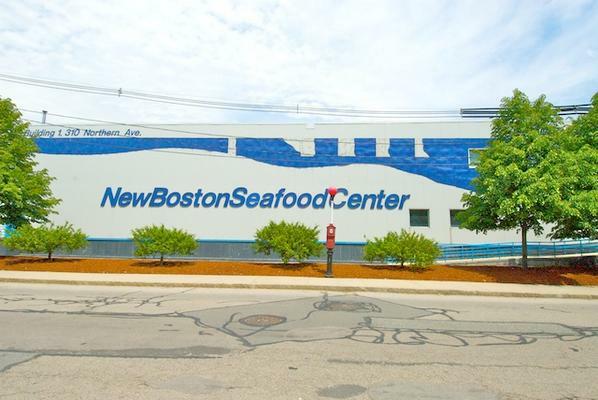 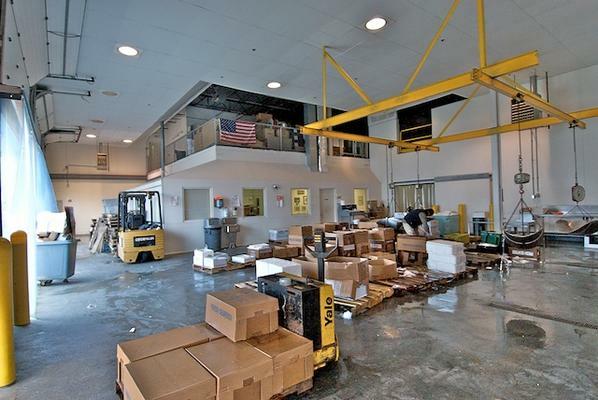 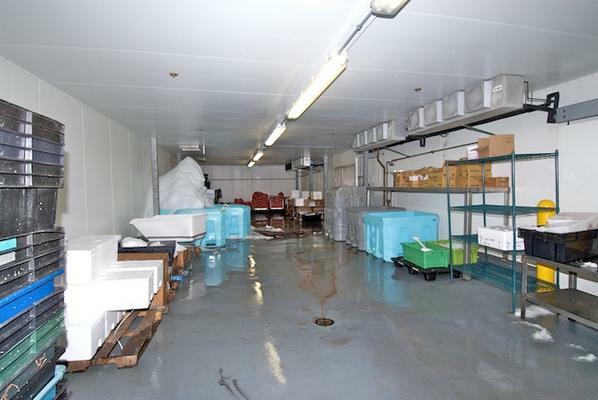 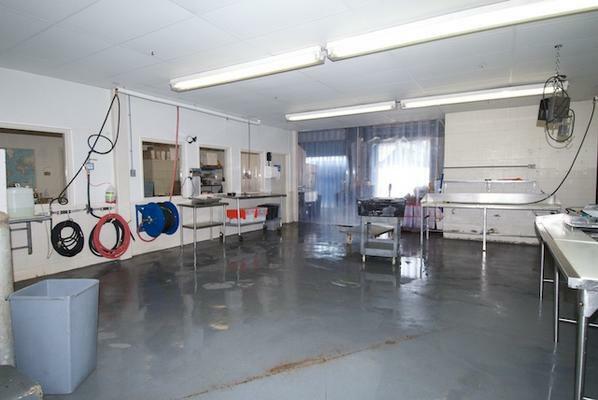 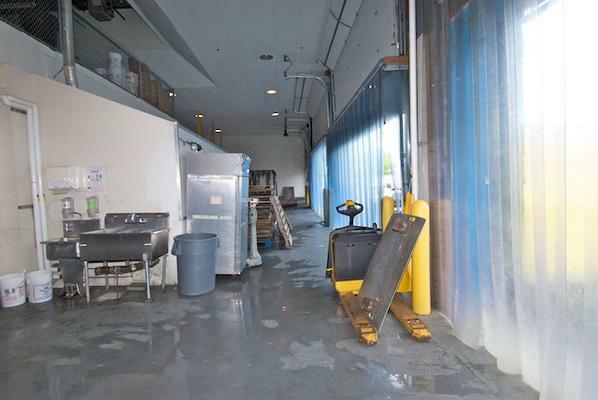 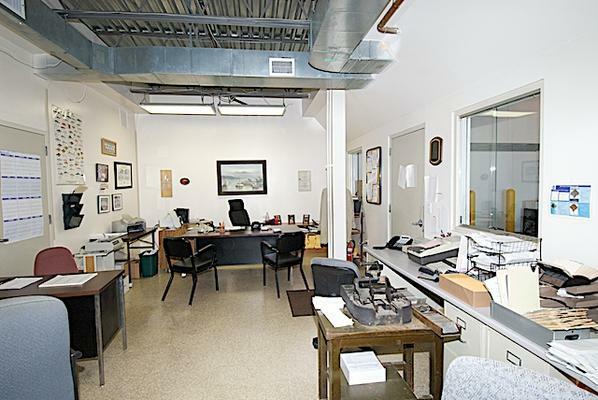 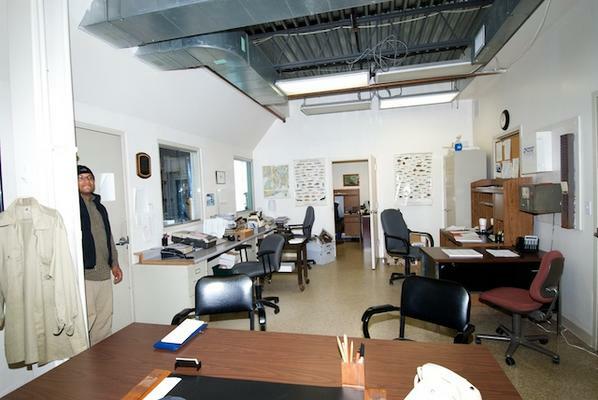 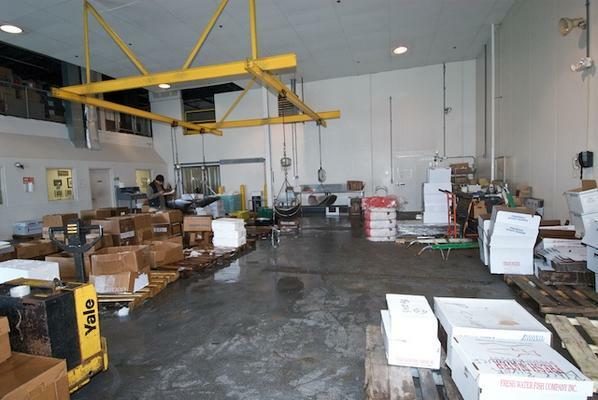 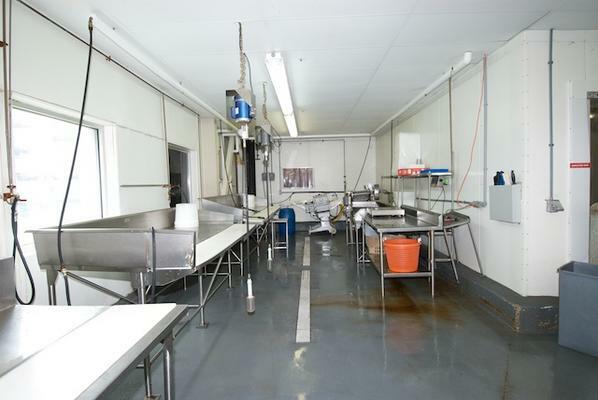 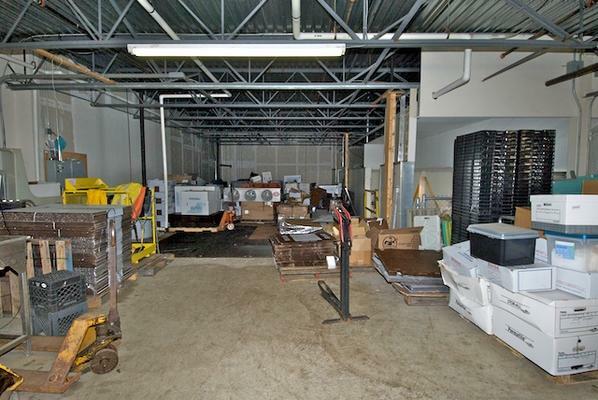 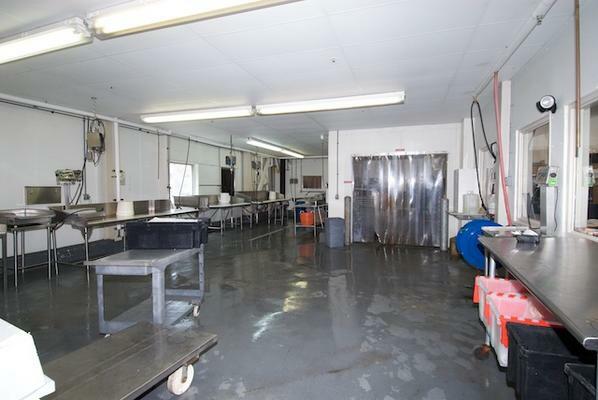 The Harbor Seafood Center, a modern 65,000 square foot multi-tenant seafood processing facility opened in 2001. 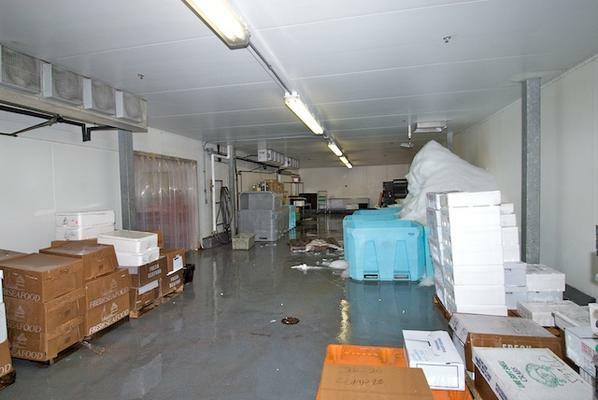 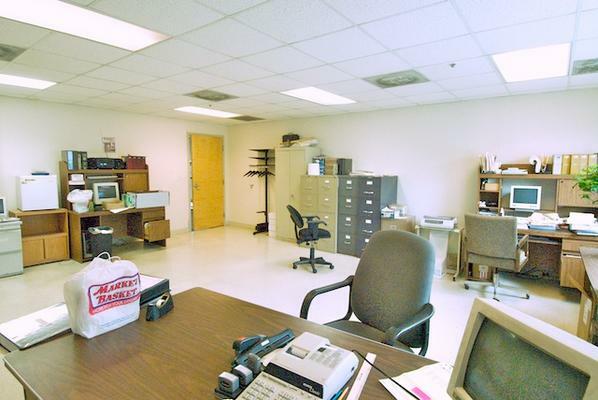 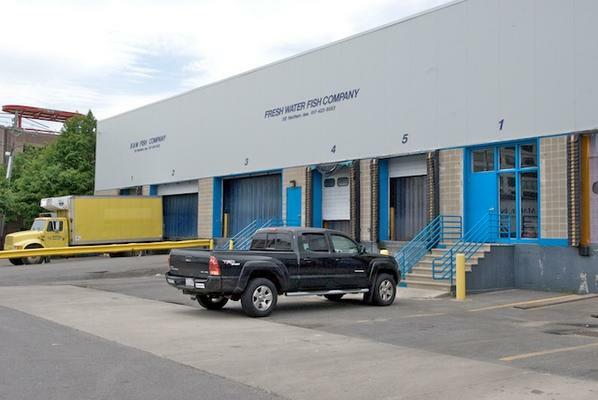 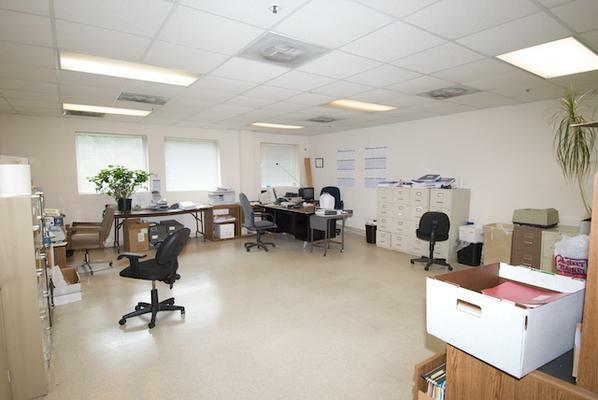 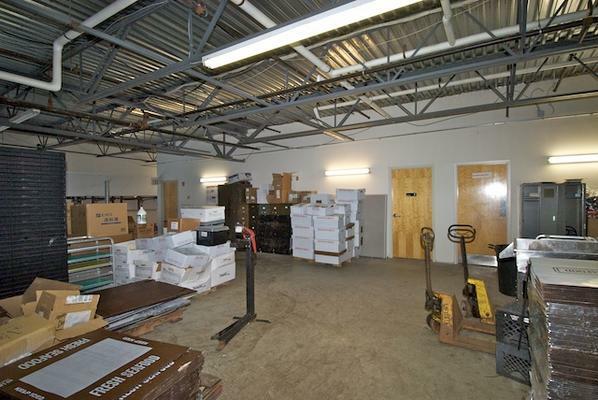 Legal Seafood's 75,000 square foot processing facility and headquarters opened in 2003. 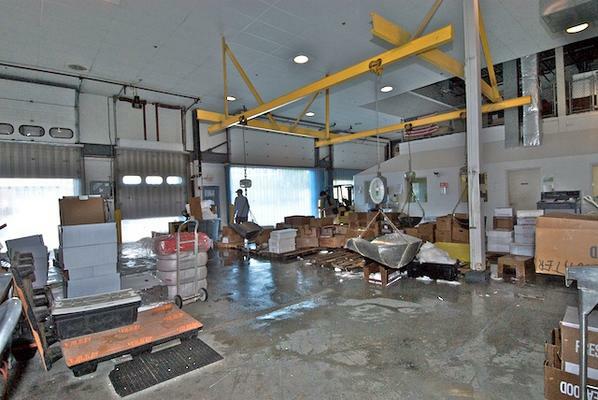 Lease expires in 2058 in the Marine Industrial Park.